With its robust exterior and hard-working engines, the Audi Q5 has the capability to tackle any terrain. A high level of refinement and comfort also exists, making the model a pleasure to use as an everyday runaround. 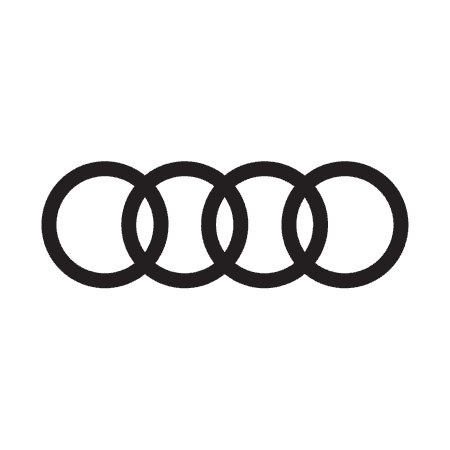 To experience all the Q5 has to offer, contact Drift Bridge Audi in Epsom or Walton to book a test drive with our helpful team. With its sporty looks, the Q5 draws the attention of motoring enthusiasts whose gaze explores the bold front grille, chrome detailing, halogen headlamps and stylish alloy wheels. Aluminium roof bars are a functional addition, as is the rear spoiler with third brake light. Among other features the spacious and comfortable cabin offers a leather-lined multifunction steering wheel, aluminium inlays and electric windows throughout. Various personalisation options can be specified for the seats, doors and dashboard, gaining a finish that reflects your own tastes. Audi is well-known for its continued advancements in vehicle technology, included in abundance with the new Q5. The quattro four-wheel drive system ensures maximum traction and acceleration for a rewarding drive in all conditions, and is found with each engine in the range. This joins advanced transmission set-ups of S tronic and tiptronic, each seamlessly shifting gears with minimal power interruption for optimum efficiency. To engage you and your passengers with every mile, the SUV features Multi-media Interface (MMI) with 6.5-inch colour display and DAB digital radio receiver. Aux input allows external devices to be connected, and Bluetooth preparation enables hands free telephone calls. Excellent safety credentials can be expected from a vehicle as strong as the Q5, which boasts many active and passive systems. Electronic Stability Programme (ESP) keeps you in complete control both on and off-road, complemented by Anti-lock Braking System (ABS), Electronic Brake force Distribution (EBD), Anti-Slip Regulation (ASR) and more. Airbags in the front and rear protect against impact, and the front airbag can be switched off when a child seat is fitted. The rear bench can accommodate further child seats secured to ISOFIX anchorage points.